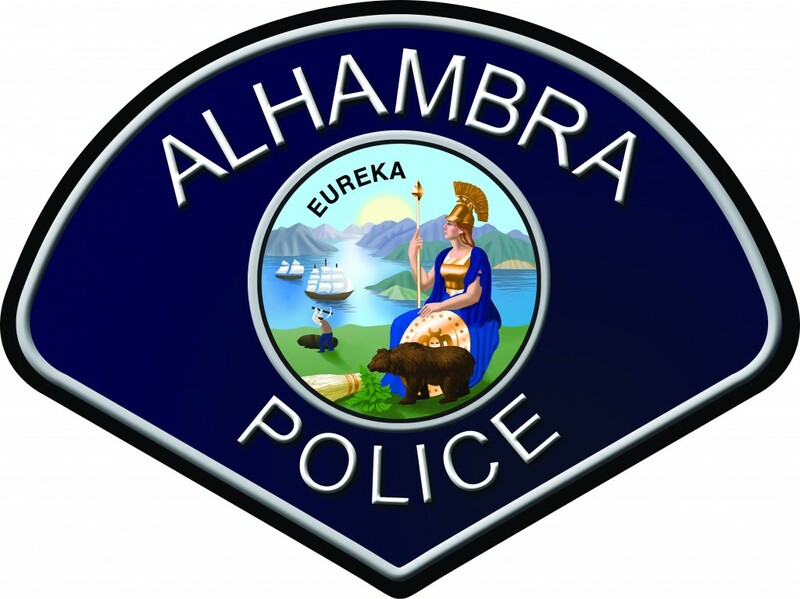 Since 1903, the men and women of the Alhambra Police Department have dedicated themselves to building a safe community in which to live, work and play by providing the best police services possible to all citizens of our community. The Alhambra Police Department strives to improve the quality of their lives by impartially maintaining order, understanding the needs of its citizens, innovatively solving problems, actively preventing criminal acts, and aggressively apprehending criminals in a manner which is consistent with the law and reflects shared community values. Alhambra Police Department Community Policing is both a philosophy and an organizational strategy that allows the police and community to work closely together in new ways to solve the problems of crime, illicit drugs, fear of crime, neighborhood decay, and the overall quality of life in the community. 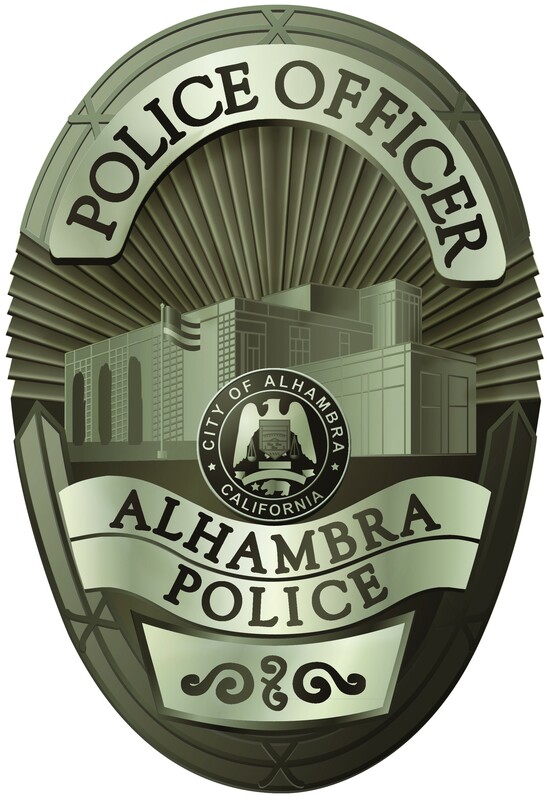 Alhambra Police Department Community Policing and Problem Solving Bureau (COPPS) operates under the supervision of a sergeant, and the section is staffed by one Crime Prevention Specialist, one Community Policing Officer, and two School Resource Officers. The Crime Prevention Specialist participates in community activities, crime prevention fairs, and local festivals which all provide high visibility to the community. The Crime Prevention Specialist of the Alhambra Police Department is dedicated to preventing crime through on-going education and awareness with our community partners. The two School Resource Officers work closely with the Alhambra Unified School District, the Department’s youth counselors and detectives on issues involving the prevention of delinquency, child abuse/neglect, and domestic violence.